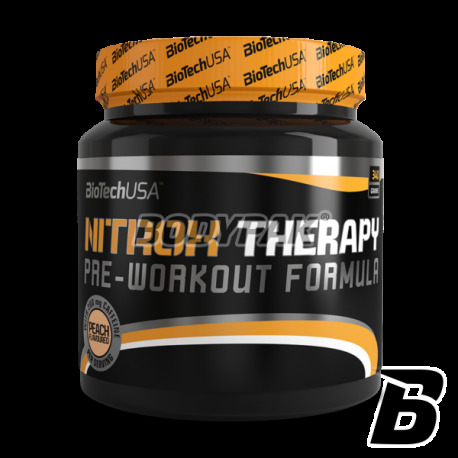 Nitrox is a pre-training product containing unique ingredients activating and stimulating the condition of aerobic nitrogen (NO NITRITE OXIDE) is responsible for the speed of communication between the phones, increases the rate and amount of blood flow, hence the increased efficiency of the body and the effect of "pump" muscle. Low price high quality, can translate into big profits. 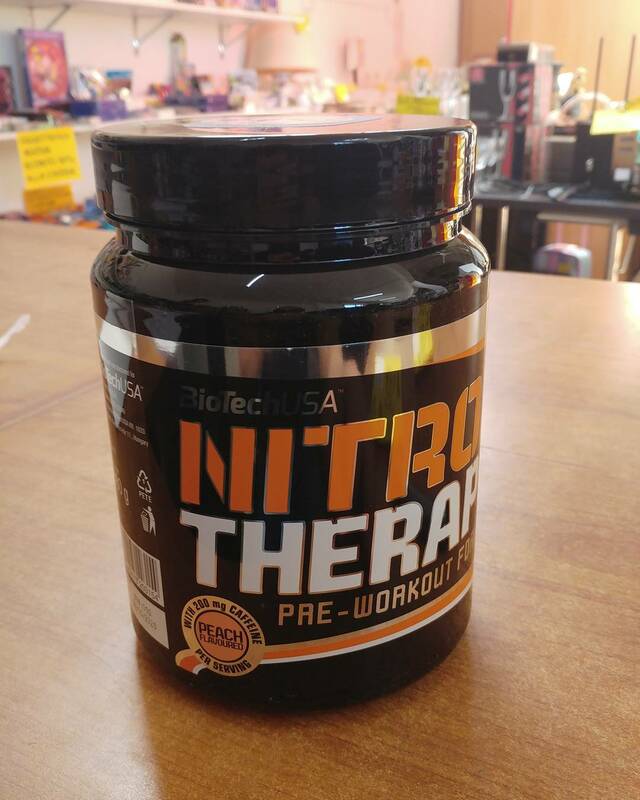 NOx NRG Find out what a bunch of nitric oxide activators can do: AAKG, citrulline malate, beta alanine, L-Arginine HCl, L-Arginine nitrate! 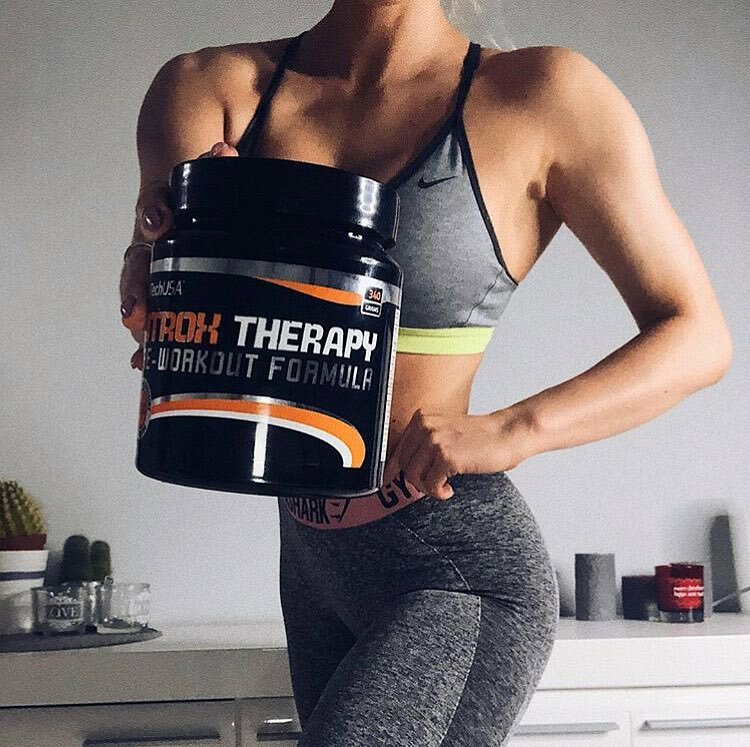 ATP POWER Increased alertness and attention might be your true partners during the workout session – due to caffeine, while Vitamin B3 contributes to the reduction of tiredness and fatigue. CARBORADE Forget aspartame and discover Carborade, the genuine mixture of carbohydrates and xylitol. CREA-TONATOR Special blend of six different creatines at your service: creatine pH-X, micronized creatine, creatine HCl, tricreatine malate, creatine ethylester, creatine pyruvate. 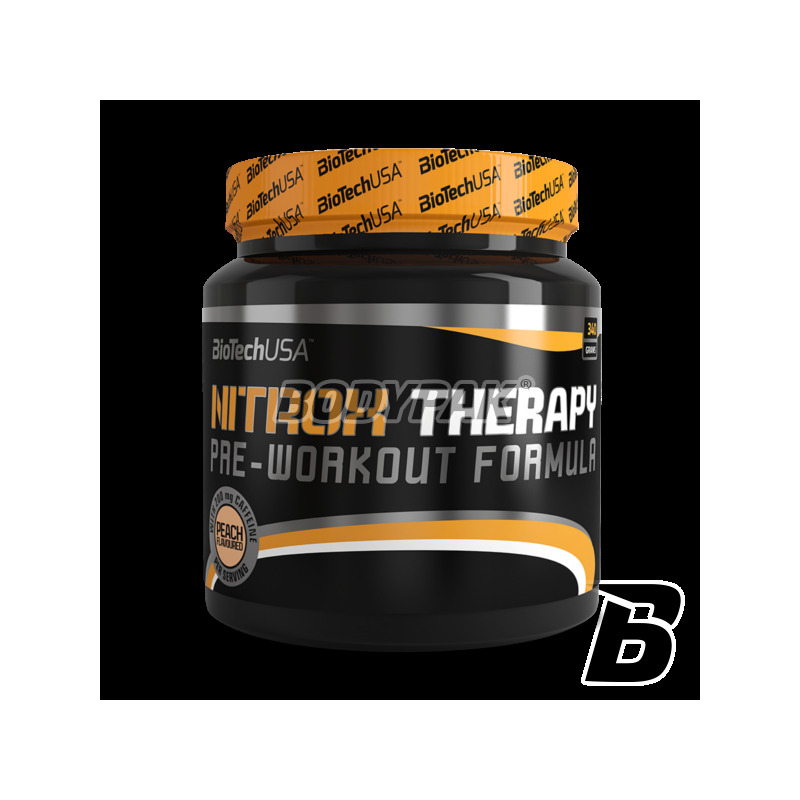 Ingredients: CARBORADE (Dextrose, maltodextrin, fructose, ribose), NOx NRG PUMP (L-arginine, calcium alpha-ketoglutarate, l-citrulline, calcium malate, beta alanine, l-arginine HCl), citric acid, anti-caking agent MULTI-PHASECREATINE MATRIX [CREA-Base (creatine monohydrate buffered), creatine monohydrate, Creatine citrate, creatine pyruvate, ATP POWER (200mg / portion), vitamin B3, NADH (nicotinamide adenine dinucleotide, ALA NAC (N-acetylcysteine), BCAAs (L-leucine, leucine malate, AKG leucine, leucine esterified, N-acetyl L- leucine, L-isoleucine, L-valine), aroma, sucralose E104, E132). E104 - may have negative effects on activity and attention in children. Działa,dobrze się rozpuszcza,ale z czasem trzeba jej więcej do szejkera wsypać, ale to norma.Jako facet 100kg potrzebuję po prostu więcej powera.